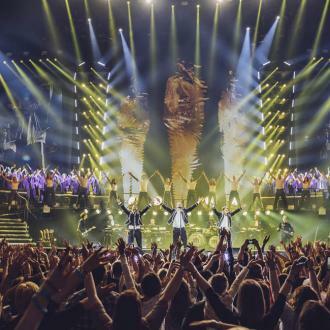 Take That have assured fans that they won't be splitting anytime, and don't envisage it happening ever. 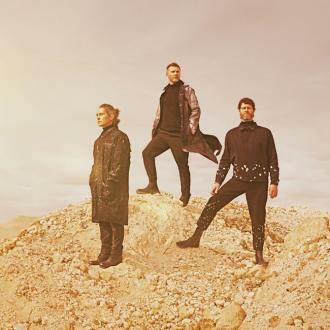 Take That have vowed never to split up again and insist they are back for good. 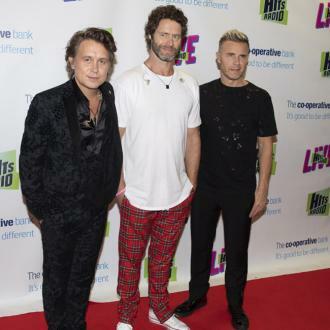 Frontman Gary Barlow, 45, doesn't ever imagine a day where the band, which is currently also comprised of Mark Owen and Howard Donald, calls it quits, but is adamant that one day former member Jason Orange, 46, - who quit in 2014 - and part-timer Robbie Williams, 42, could return at some point. 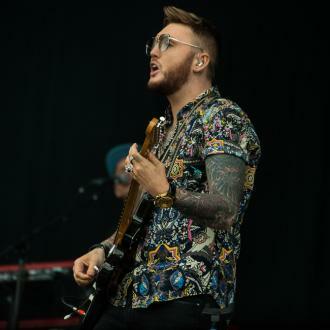 He told The Sun newspaper: ''We're at the point in our careers where we feel more excited than we've ever been. 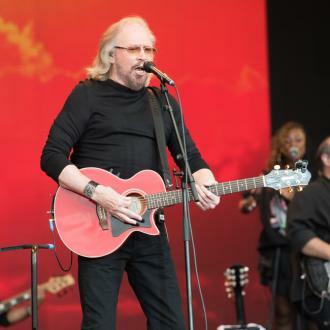 ''I do picture doing more solo stuff in the future. ''It's been a few years since I've done that. ''I don't think there's ever going to be an announcement that says, 'Take That is finished', I really don't. ''I just think it may be different. It may be four. It may be three, it may be five. Gary's reassurance comes after he said Take That would be no more if they lost another band member. 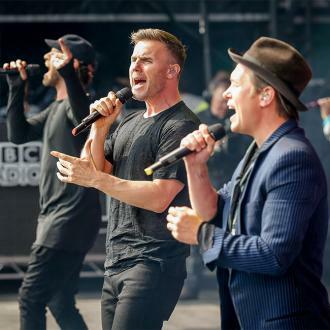 The 'Back For Good' singer has opened up about the ''constant battle'' boy bands face to maintain their success, and has admitted that if Mark or Howard were to leave the group it's unlikely they'd carry on. 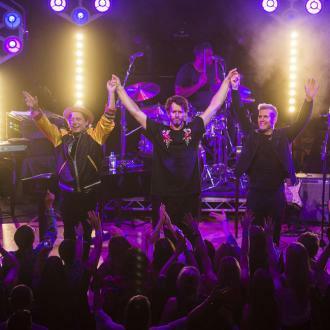 The 'Could It Be Magic' hitmakers celebrate 25 years together in 2017, but won't be performing live to celebrate for some time afterwards as they want Robbie - who will go on a solo tour next year - to join them on stage. 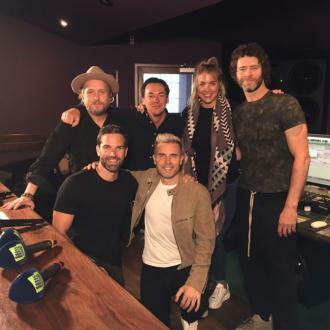 Gary recently said: ''We are still trying to work out the reunion.